The Panaracer Gravel King SK tyre cleverly blends off-road traction and control with fast-rolling on-road performance. 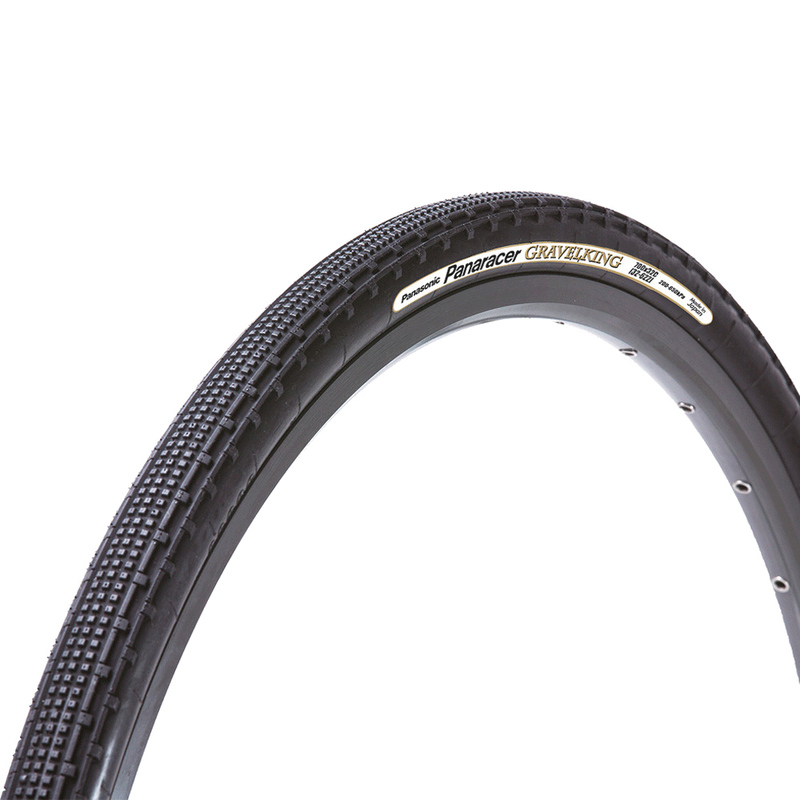 This clincher TLC tyre is tubeless ready, provides good puncture protection and is a hard-wearing and robust but lightweight gravel tyre. A bit stiff casing, not as much volume as I would hope. Grip and rolling speed are great. Black / Brown 27.5" 1.9"